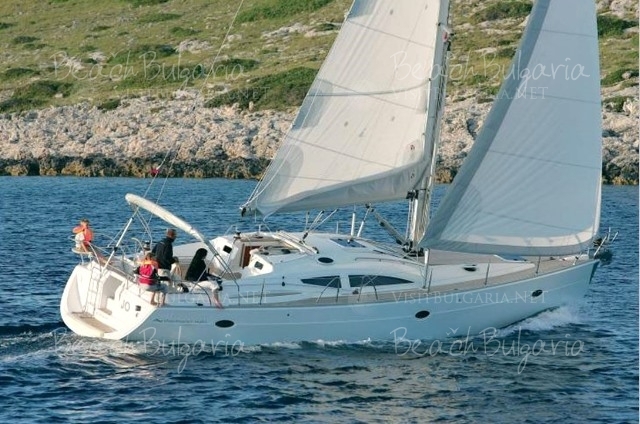 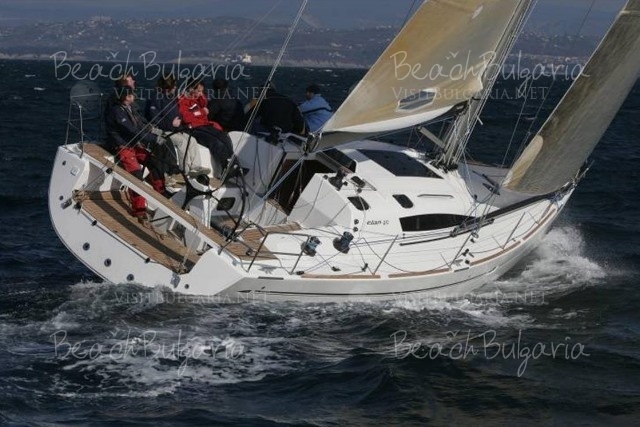 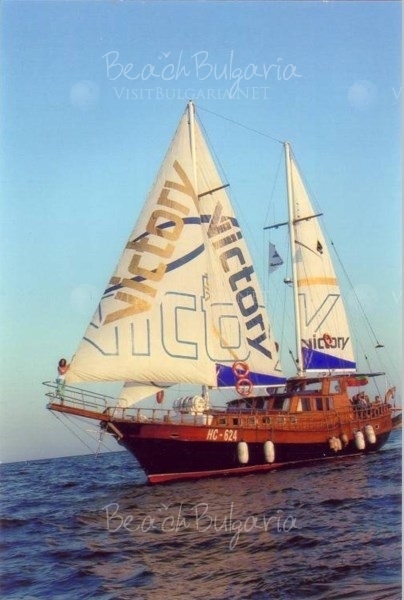 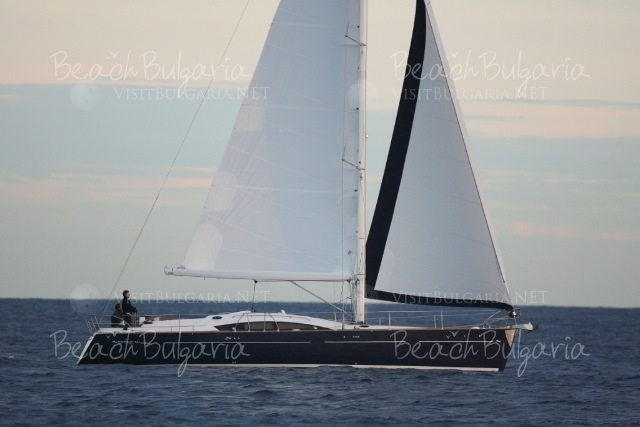 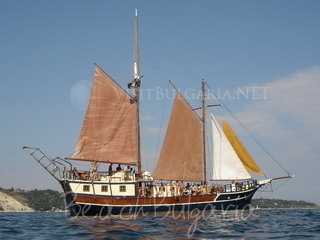 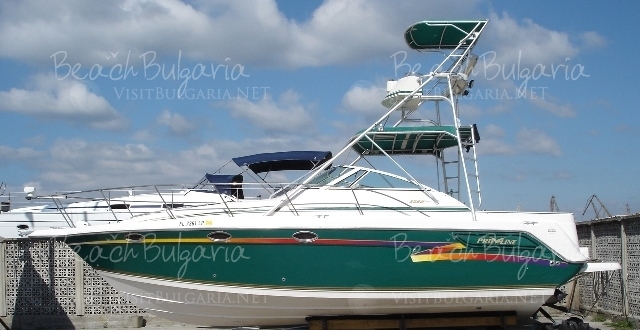 BeachBulgaria.com presents exclusive boat trips and yacht charters in Bulgaria. 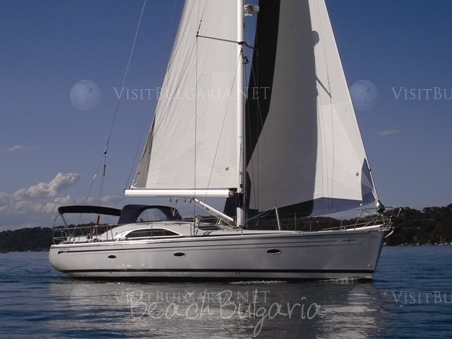 Explore the Black sea in a truly alternative way - on a speed boat or just enjoy a romantic day in the open sea. 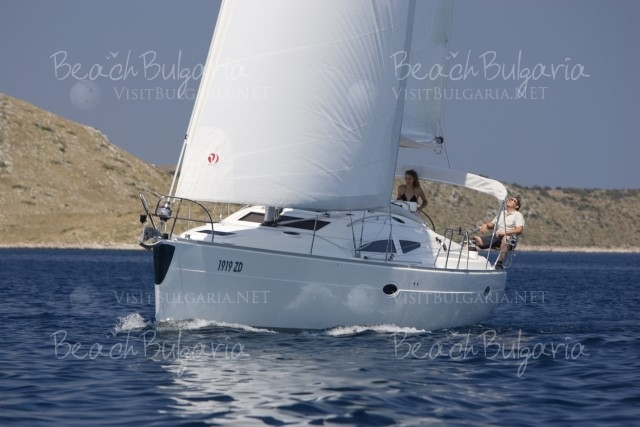 Imagine the vacation of your dreams and make it real with our great selection of luxurious yachts and boats. 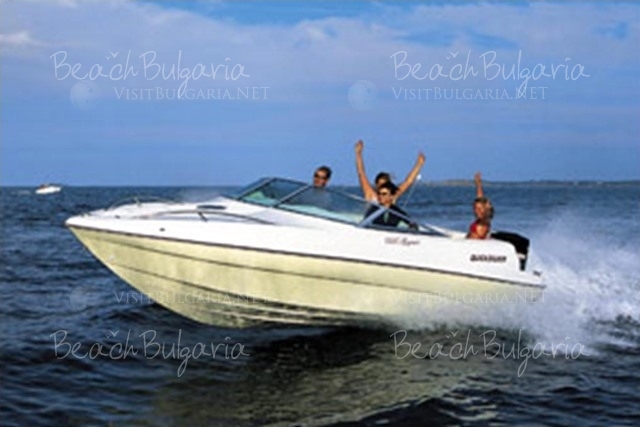 Simply choose your boat from the list below and contact us for further details.